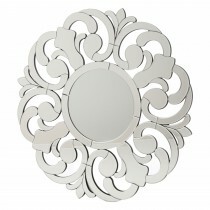 Accessories can make or break any room. 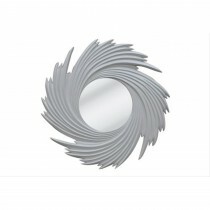 Add a slice of accessory luxury to your home, with our eye catching decorative mirrors that are guaranteed to become the new focal point of your living room, bathroom or kitchen. 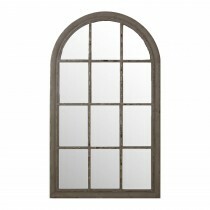 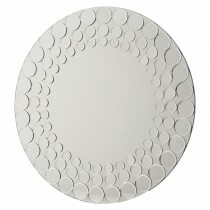 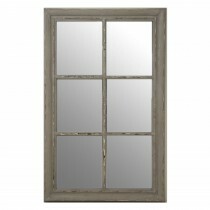 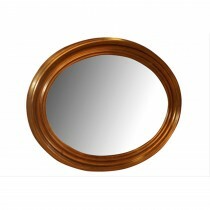 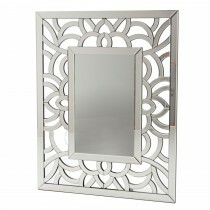 Varying from bold and beautiful to subtle and stylish, our decorative mirrors will add a new dimension to any home. 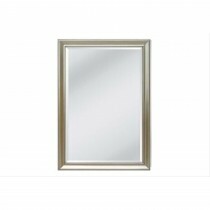 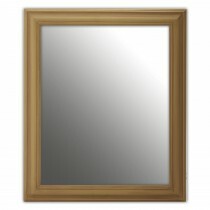 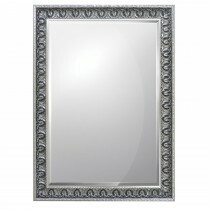 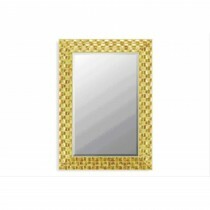 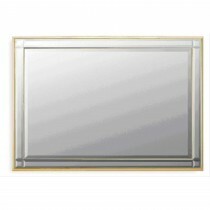 Get inspired today by browsing our decorative mirror collection below.